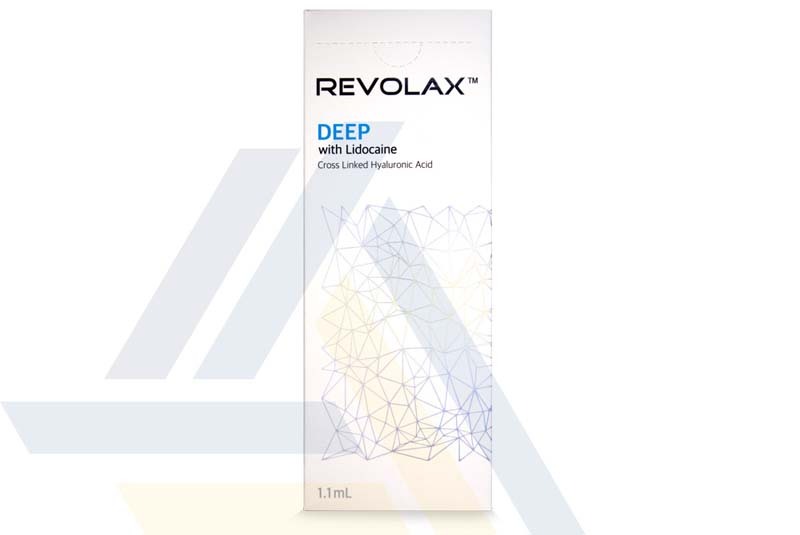 Order Revolax Deep with Lidocaine from Ace Medical Wholesale. 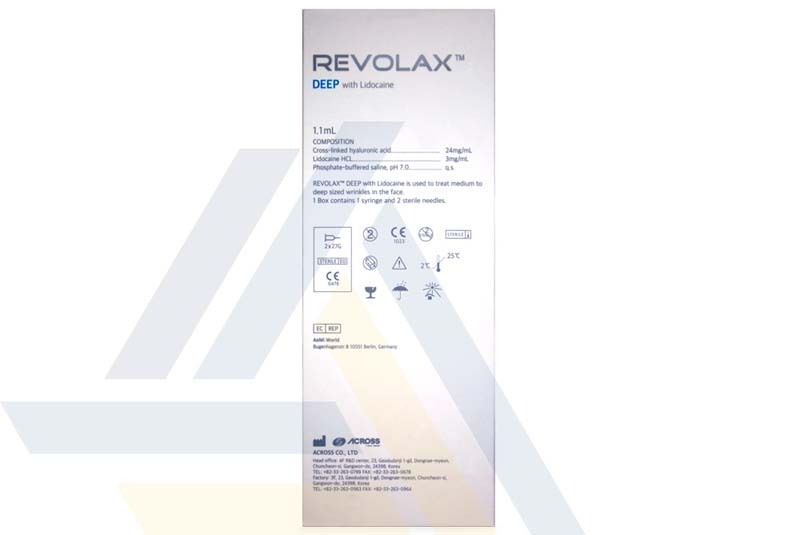 This injectable gel is implanted into the deep dermis or subcutis for treating severe skin depressions, such as nasolabial folds, and for enhancing of facial elements like the chin, lips, and cheeks. 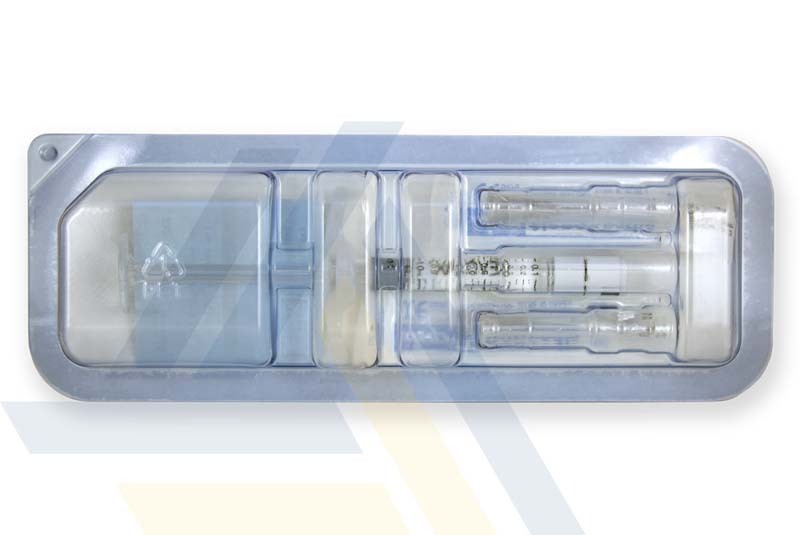 This filler also contains lidocaine to reduce injection-related pain and discomfort.